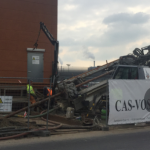 CAS-VOS is specialised in the execution of high-quality directional drillings. 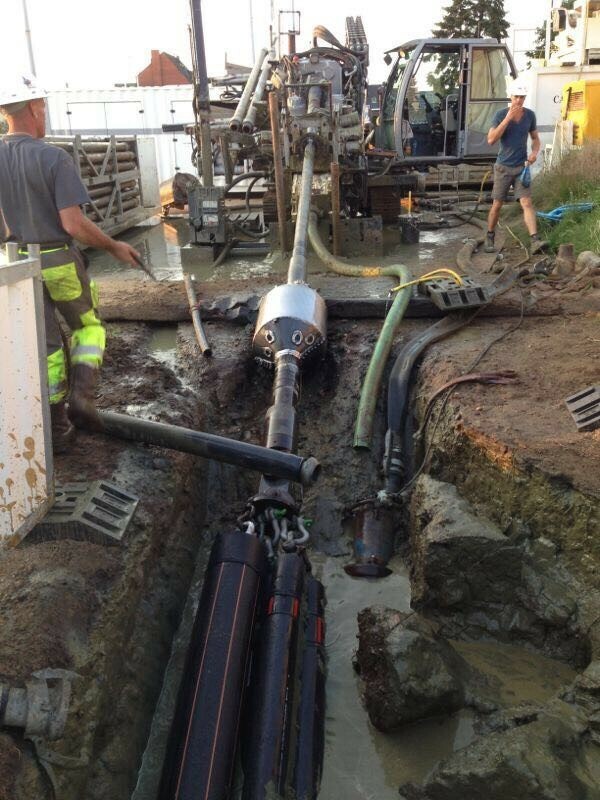 Thanks to our vast and highly up-to-date machine park of boring units we can execute any kind of drilling. 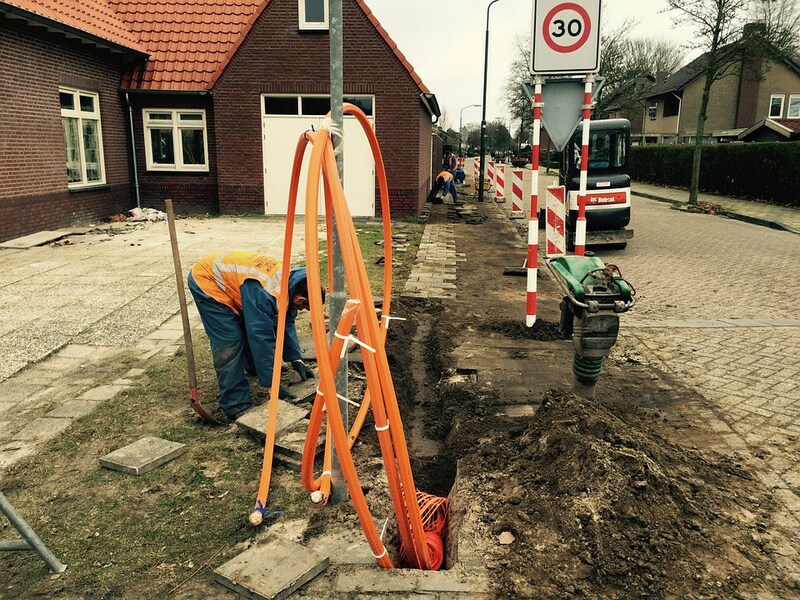 CAS-VOS is your partner for the construction of optical fibre networks. 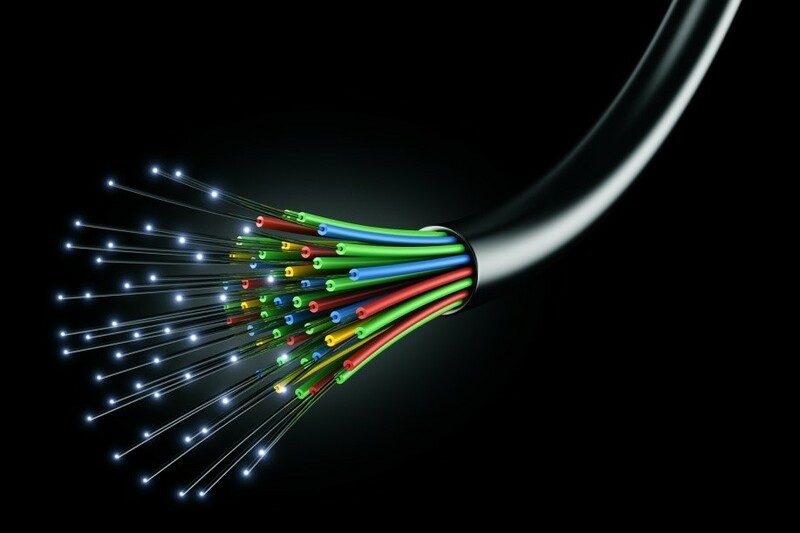 We provide a full service: from blowing optical fibre in existing ducts to welding optical fibre up until the finished product for the end-user. 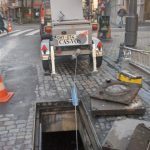 Commissioned by prominent utility suppliers, CAS-VOS takes care of the construction of utility pipelines and their connection to the public lightning, gas and electricity network. 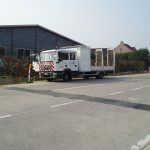 CAS-VOS also offers its expertise for the design and engineering of plans, licence and signalisation applications and the installation of temporary road signalisation. 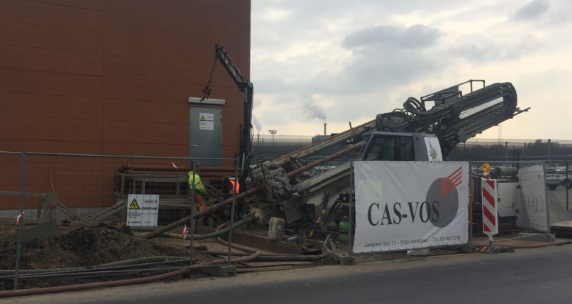 CAS-VOS is looking for employees for the roll-out of one of the largest telecom projects in Belgium. 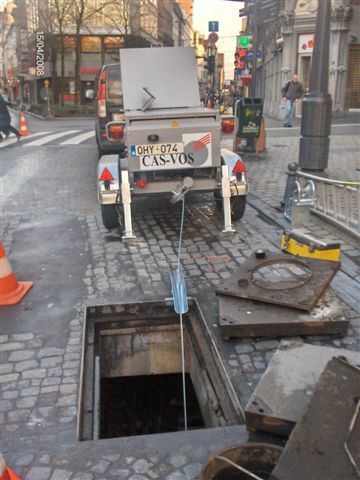 CAS-VOS is a pioneer in the construction of fiber optic networks. 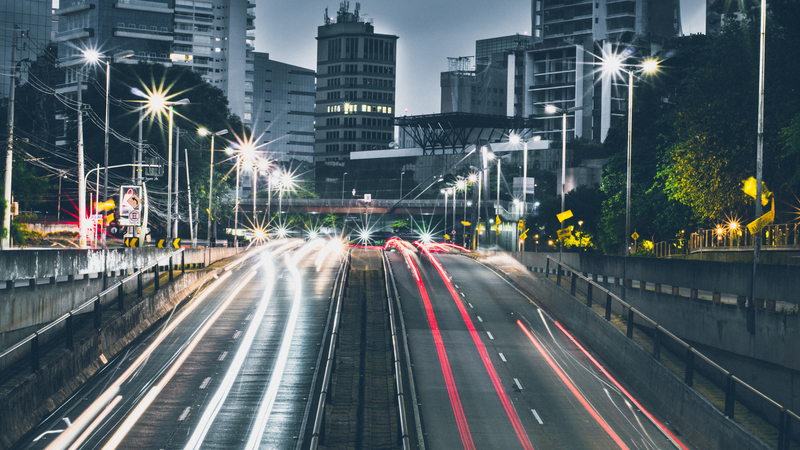 Thanks to your commitment, both individuals and companies will soon be able to use a high-speed telecom network. Compliance with safety rules, as well as encouraging colleagues to do this, is incredibly important! In addition, you respect hygiene on the site. 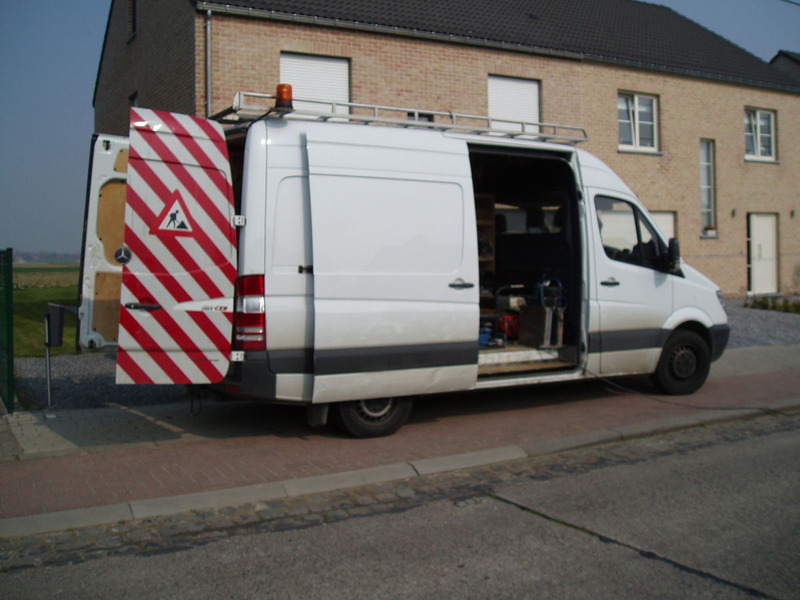 You ensure good use and basic maintenance of all machines on the site. You already have experience working with cranes. A degree is not the most important thing, however, your motivation to learn new things on the job is key. You are a polyvalent worker. 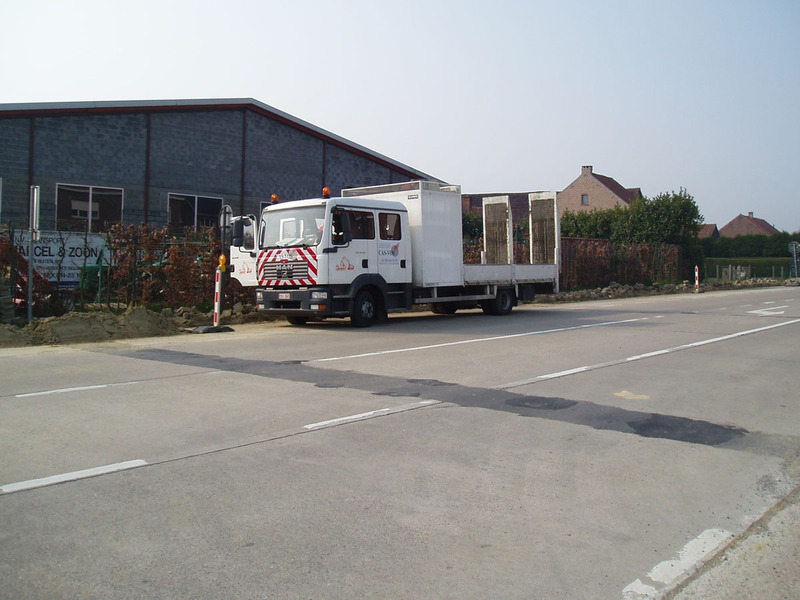 CAS-VOS is looking for a motivated groundworker with a CE driving license. 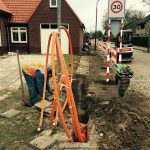 As a soil worker you will mainly be responsible for sewage connections, utility places, mini excavators, embroidery and laying vowels. Are you bitten by high and low voltage? Do you have previous work experience as site manager? Would you like to learn on the job? 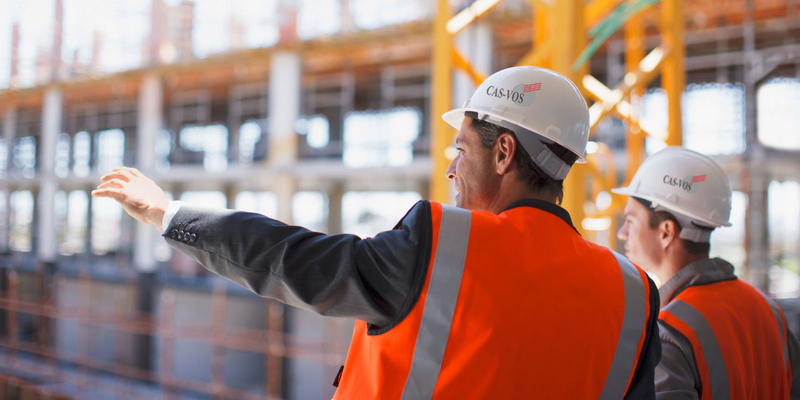 Build your future and apply as Site manager. You will be in charge of customer contact and the follow-up of licenses. 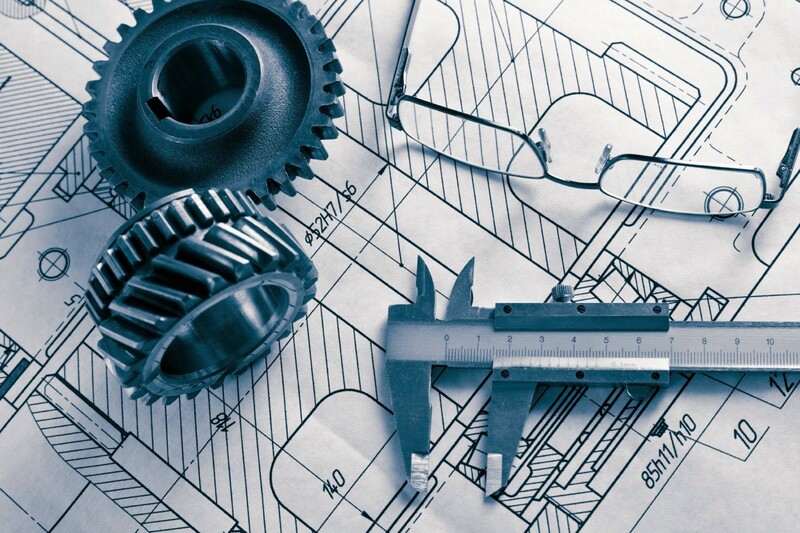 CAS-VOS is a customer-oriented organization where each project is specifically assigned and substantiated by an engineering team. In addition, you’ll get a solid education to know the organization’s key points. 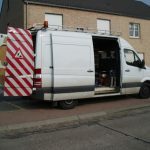 Since 1970, CAS-VOS executes high-quality earth and connection works commissioned by prominent utility companies and leading (telecom) companies.